Now is your chance to see the smash hit musical based on the songs of ABBA when it comes to Fox Performing Arts Center in Riverside California February 4th & 5th. We’re giving away 2 tickets to seen the hit musical that has been seen by 54 million people around the world! Mamma Mia is celebrating 5,000 performances on broadway, and I would certainly recommend seeing it. Its one of my favorite productions. Last night I met up with some girlfriends for a fabulous night of disco, dancing, and fun seeing Mamma Mia at Segsrstrom Center For The Arts. 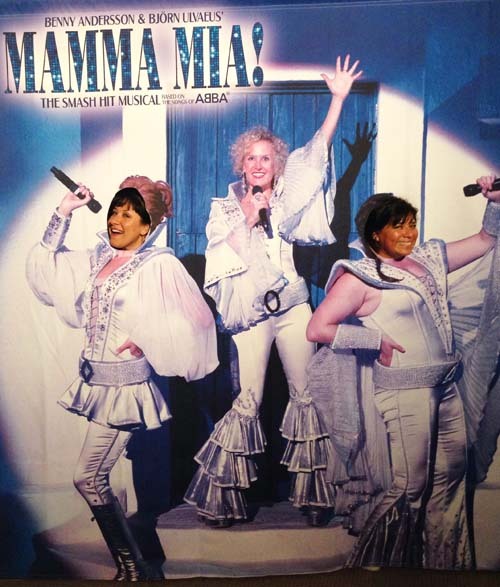 The show brought back memories of my 20’s, seeing Mamma Mia in London, Vegas and LA. 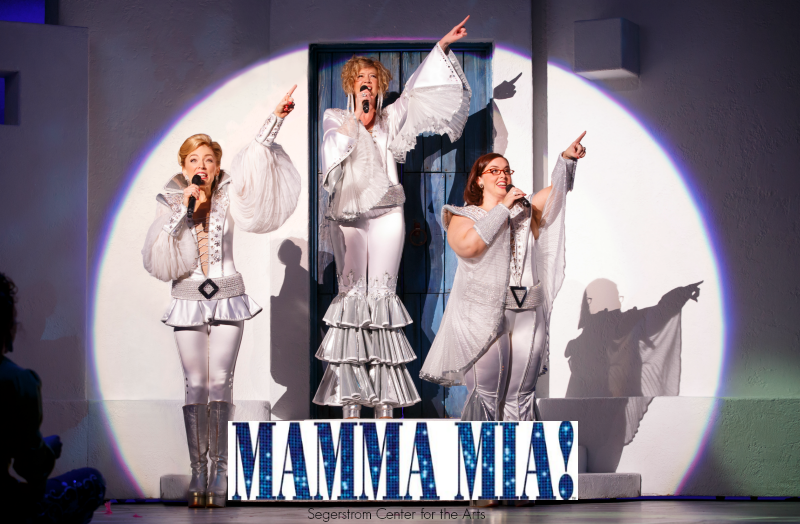 Still one of my all time favorite shows, Mamma Mia is currently at Segerstrom Center for The Performing Arts through April 13th!